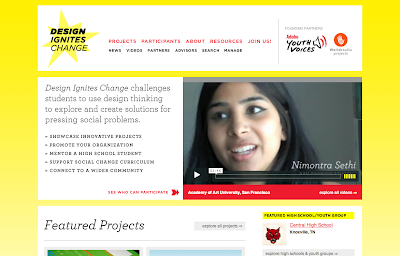 Design Ignites Change is a program that challenges students to use design thinking to explore and create solutions for pressing social problems. The Kansas City Art Institute is a founding school in Design Ignites Change, and our entire senior class has being working on individual projects all semester to submit to this program. The deadline is fast approaching (December 31st!) and I'm excited to see the results! My social change project is called 'Anchor', which could act as a remedy to crime-related issues in and around the campus of KCAI. Anchor lives by it's dictionary definition: "something that provides stability and confidence in an otherwise uncertain situation". It will give students a way to empower themselves, and a feeling of security amidst a crime-ridden neighborhood. To see more about my project, you can visit my project page on the website.